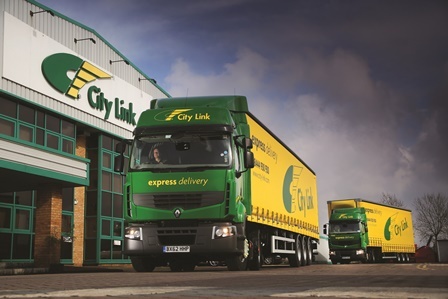 Nearly 150 former City Link staff are preparing to take group employment action against the failed parcels carrier in the hope of receiving a larger compensation payout. 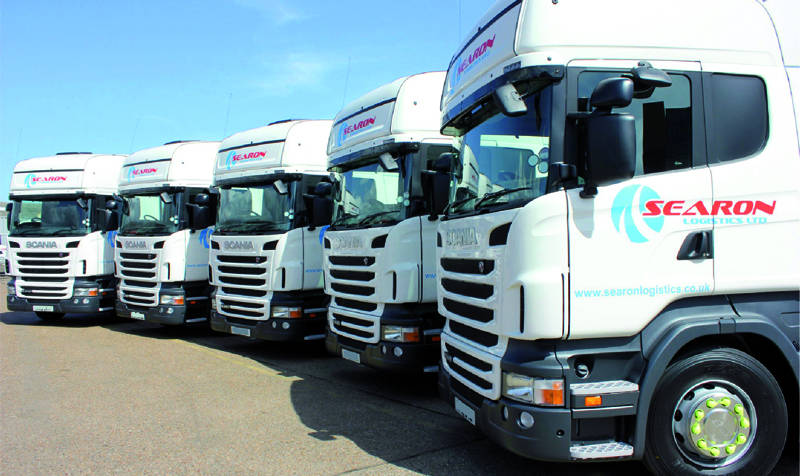 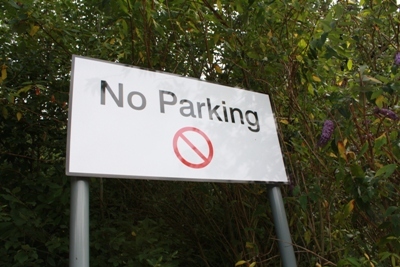 Derbyshire-based Surfair Global Logistics has called in the administrators. 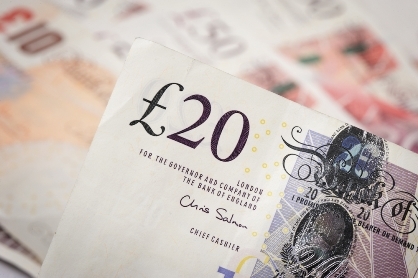 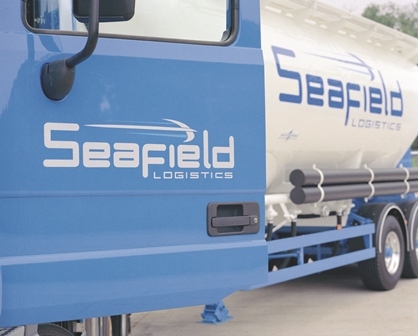 Abbey Logistics and Lomas Distribution paid close to £300,000 for the majority of the bulk powder and warehousing business of collapsed operator Seafield Logistics.